Hey there my beautiful fashion divas! I have heard that you have said YES to the big question, is that true? Your Fashion Addict is always here to inspire you and awaken your creativity. If you haven’t found the dress of your dreams, then you should definitely visit our site, and see the most beautiful bridal collections designed by the most talented fashion designers in the world. The makeup and the hairstyles also play a huge role and can make you even more beautiful, if you choose the right ones. 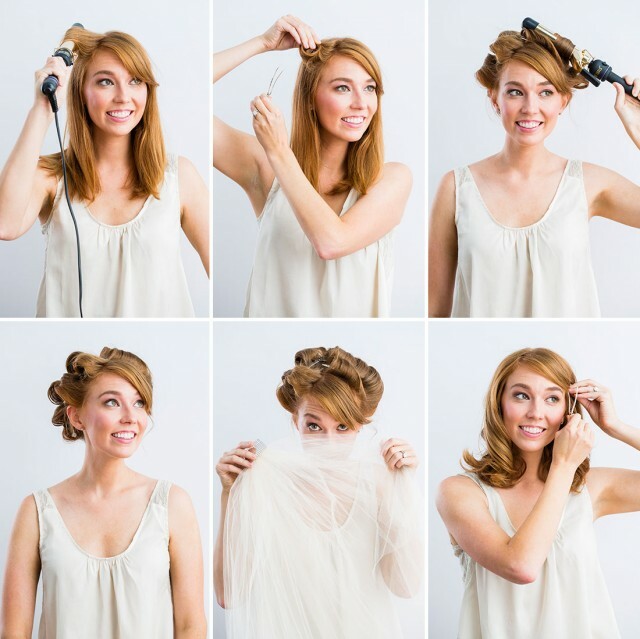 For today, I have made you a collection of “15 Step-by-Step Bridal Hairstyle Tutorials You Need to See”. Are you excited? If you don’t like going to a hairstylist or if you can’t afford it, then you should definitely take a look at the tutorials below. 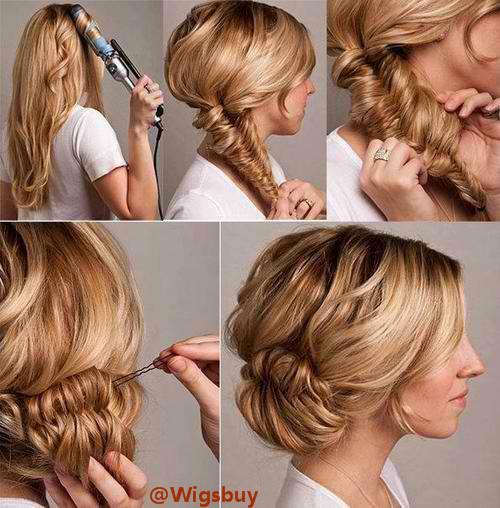 You can do these hairstyles for any other event, like party, business meeting or for other weddings. 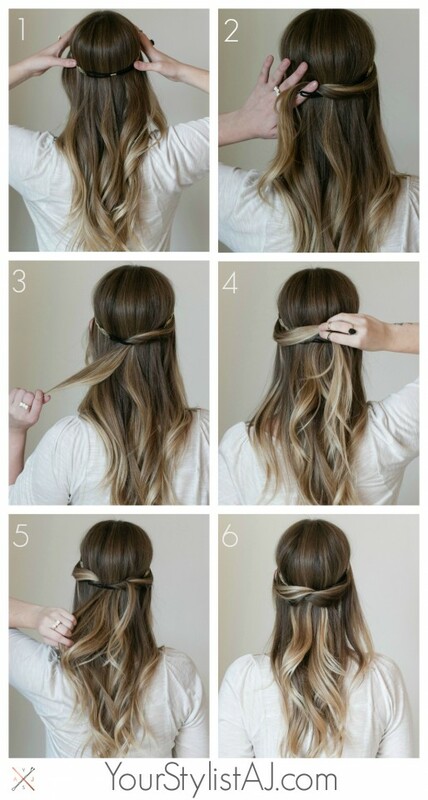 All of the hairstyles below are very easy and quick to do and even the beginners and those who are not so good in doing hairstyles on their own can achieve them in no time. So, let’s check them out and draw some inspiration. 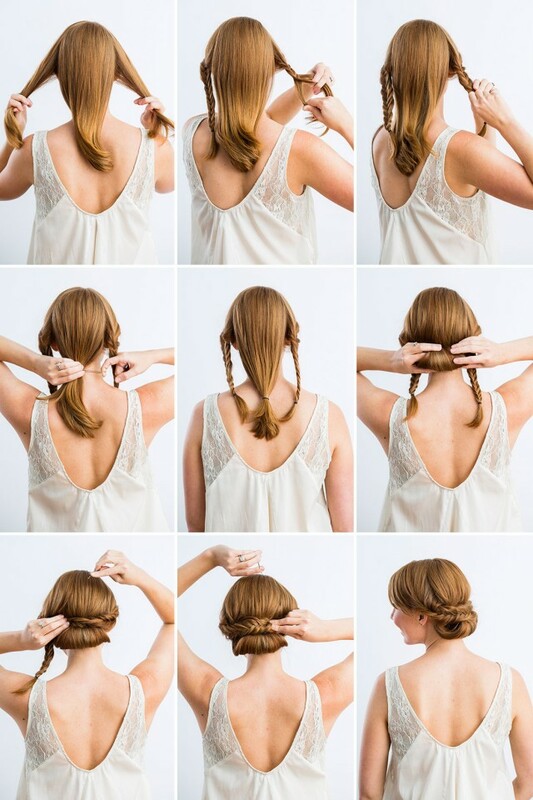 You may find a hairstyle for your big day, who knows. Enjoy and have fun! If you want to improve your skills and be the most beautiful bride in the world, you should definite try these bridal hairstyle tutorials. 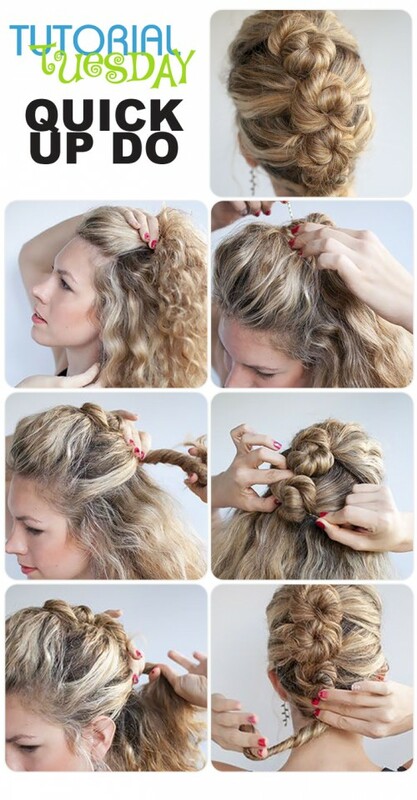 As I said before, you can do these hairstyles for work, meetings and any other event. 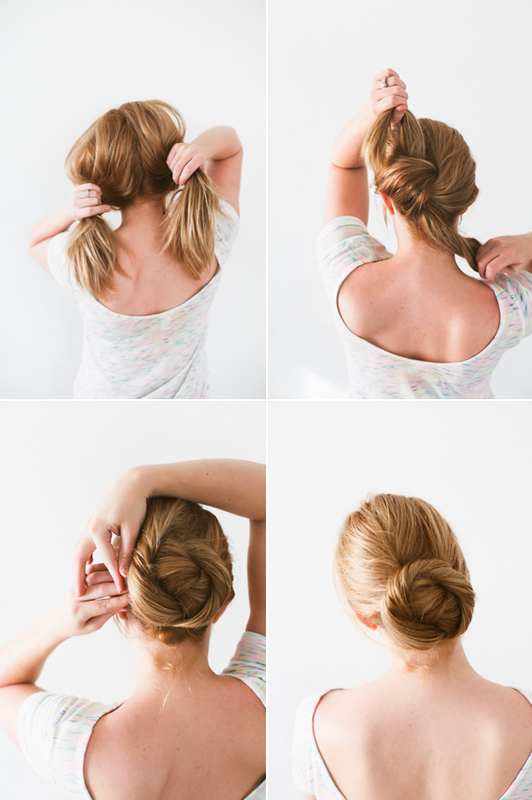 I hope that you have found these hairstyles interesting and easy to do and you will try them out. If you have some other idea on mind, please share it below. Thank you for reading! Enjoy in the rest of your day and don’t forget to stay up to date with the content of Fashion Diva Design!